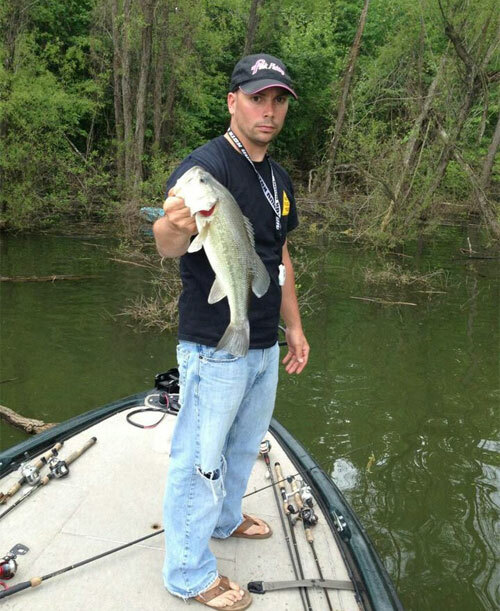 I have been tournament bass fishing for over 20 years. 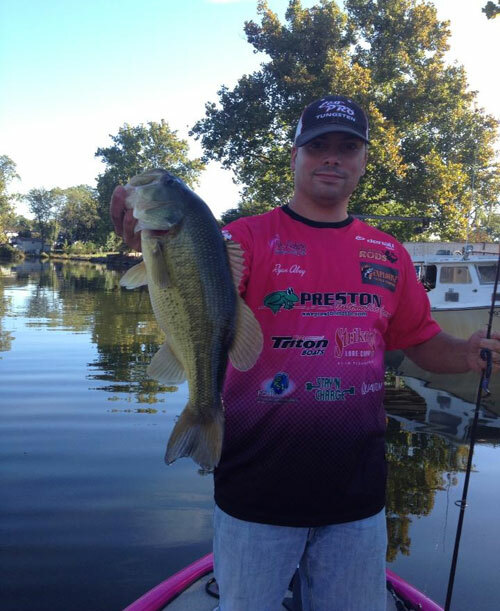 I started out as a Co-angler fishing the ABA draw event on the Potomac River and on Candlewood Lake, CT. I became involved with the Maryland B.A.S.S. Nation fishing with them for over 8 years. As I got older, I decided to start directing tournaments and became the Delaware B.A.S.S. 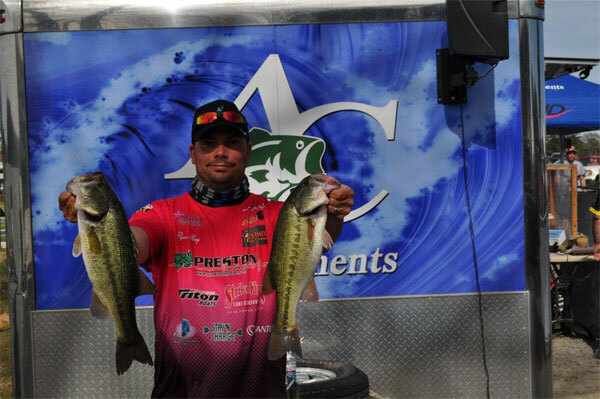 Nation Tournament director as well as the Maryland Director for US Anglers Choice. I have been running both of these events for over 5 years. I am married and we have 2 little ones, Sawyer (son) and Piper (daughter). Retire from public Safety and obtain my guide license. I’d like to be able to fish the B.A.S.S. 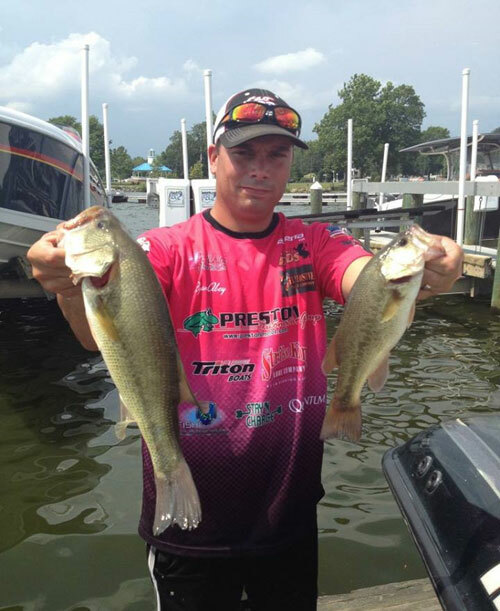 Open trails as well as the Rayovac series. 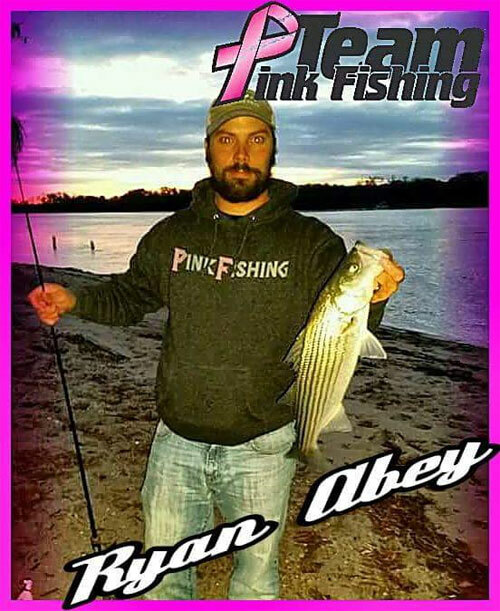 Why you want to be involved with Pink Fishing: I feel as an angler I can help spread awareness and help Reel In The Cure. Many of my friends and co-workers have been affected by breast cancer and having them know I am here to support not only them, but everyone that is battling this battle. 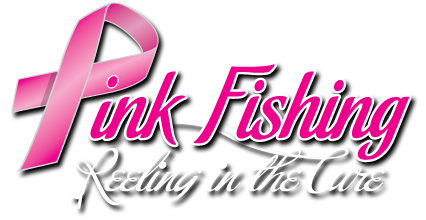 Bringing awareness through the appearances with the truck on the tournament trail will help defeat breast cancer!! !